Property Service Plus Ltd - Central Heating Engineer, Kitchens, Plumber based in Stockton-on-Tees, Cleveland. 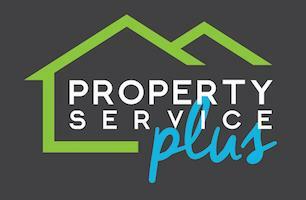 Property Service Plus Limited are your local plumbing, heating and joinery company based in Teesside. Between us we have over 26 years experience within the construction industry covering a wide range services in both commercial and domestic settings. We specialise in quality boiler installations and we are proud to be a Worcester Bosch accredited company. We treat every job, be it big or small, with equal courtesy and attention to detail. We cover a wide range of services including bathroom installations, boiler installations & replacement, boiler servicing and all gas works, fencing, decking, kitchen installations & improvements, staircases, flooring, studwork, all other internal joinery works and the building of log cabins (summer houses/man caves). We are Gas safe registered, fully insured and all our work is guaranteed.